Air India Boeing 747-400 VT-ESP Ajanta. Image copyright Devesh Agarwal. 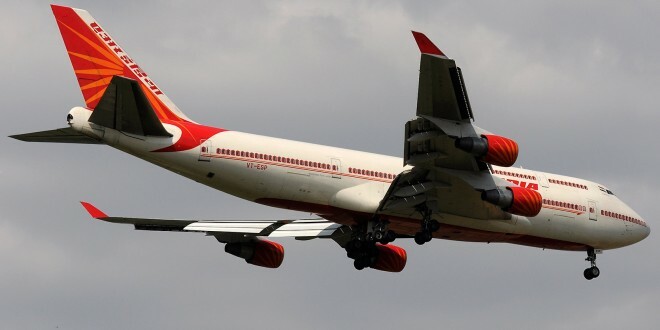 For over 25 years, the venerable ‘Queen of the skies’ the Boeing 747-400, of the national carrier, Air India, has served as India’s VIP (very important person) international transport. Tagged as ‘Air India One’ two of these aircraft are used by the President, the Vice President, and the Prime Minister of India on their international trips, even if to neighbouring countries just a one hour flight away. Now these ageing beauties are ready for retirement, and an inter-ministerial group (IMG) has been formed to select their replacement. 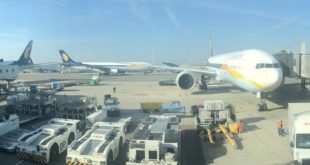 Much of India, including many government officials, see aviation as a luxury, a privilege of the affluent and powerful. An image reinforced by the constant abuse of Air India by the modern day aristocrats of India. An electorate tired of graft, waste, and misgovernance elected Prime Minister Narendra Modi’s government with his slogan ‘minimum government, maximum governance’ and his promise of ‘achche din‘ or ‘good days’ to come. The Modi government may have done very little for the aviation industry till now, but here is an opportunity for Mr. Modi to demonstrate his election manifesto, and put our money where his mouth is. Mister Prime Minister, please exercise minimum government and maximum fiscal prudence by not purchasing new VIP aircraft. Each new widebody aircraft will cost over $300 million (Rs 1,860 crores) each. Instead, there are many ‘low mileage’ wide-body aircraft which are surplus, and lying unused, in the fleet of national carrier Air India. The best candidate being the three Boeing 777-200LR Worldliners (B77L) left from the original fleet of eight. These aircraft have as few as 1,500 cycles (landing and take-offs) on them, less than 4% of their 40,000+ cycles life expectation. Apart from saving thousands of crore, these B777-200LR’s are well suited for India’s VIP operations. They are the right size. About 250 passengers in a commercial three class configuration, which is easily converted to around 100 or lower in a VIP configuration. For airports too the 777 is classed smaller than the Boeing 747, making more airports accessible. 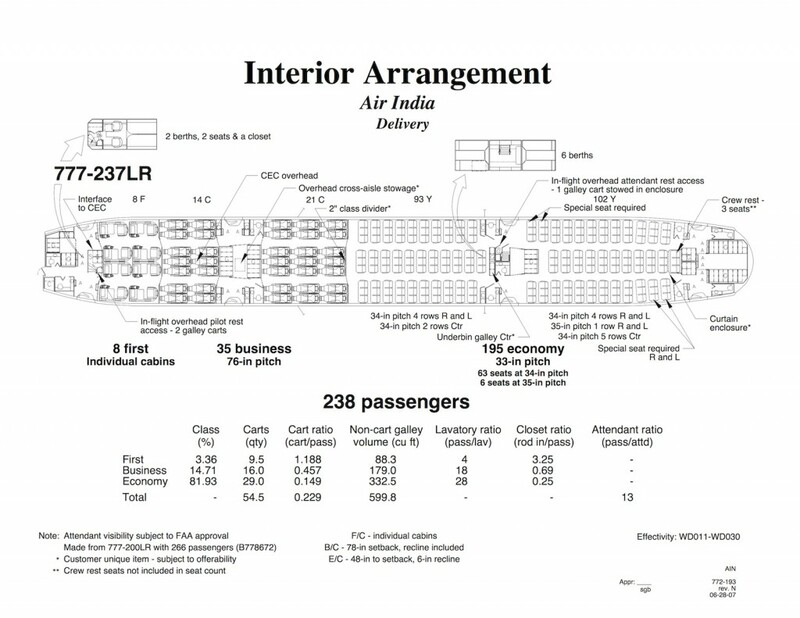 Air India Boeing 777-200LR aircraft current interior configuration (LOPA diagram). The Boeing 777-300ER which uses the same wing and almost the same engines, mounted on a longer fuselage, is more popular with airlines since it allows for more passenger seating. Air India Boeing 777-300ER VT-ALS. Long range. The 777-200LR is named Worldliner, since it is designed for ultra-long range flights. These aircraft have the ability to fly to virtually any country in the world, non-stop, from New Delhi. The Boeing 777 is a reliable aircraft. With over 1,263 aircraft delivered, it is the second most popular widebody aircraft in the world, and will soon surpass the most popular, the 747 Jumbo Jet. Lastly, correct the wrongs of the past. The 777-200LR is a niche aircraft meant for long range flights. From its inception the LR had very few buyers notching up a mere 59 aircraft out of the 1,263 Boeing 777s delivered. Totally unsuited for Air India, it was wrongly purchased on the whims and dreams of some politicians leaving the national carrier saddled with these white elephants of an aircraft. 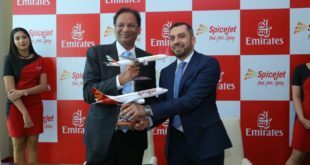 The first five in the fleet were distress sold to Etihad Airways at a paltry Rs 427 crore each (approximately $65 million), a discount of almost 80% from current list prices. Mr. Modi can demonstrate fiscal responsibility by using these aircraft rather than distress selling them. 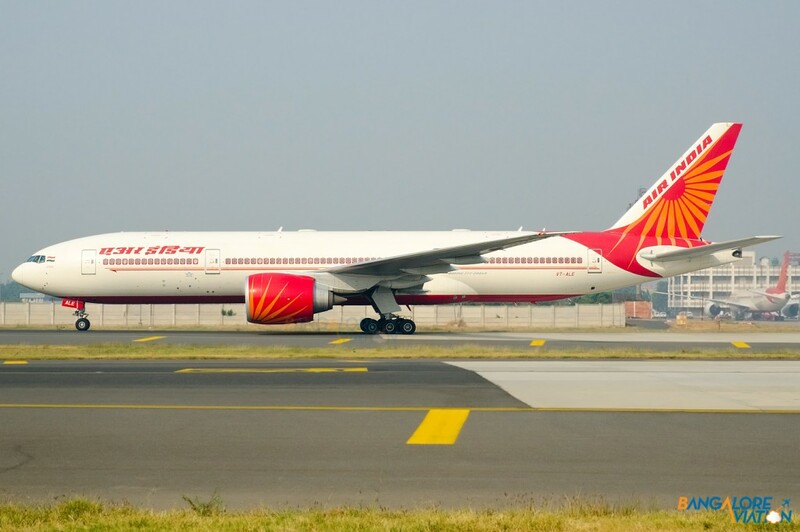 Air India is not India and it is time for the Republic of India to take its rightful place in the skies. Send a powerful signal the governmental abuse of Air India is ending. 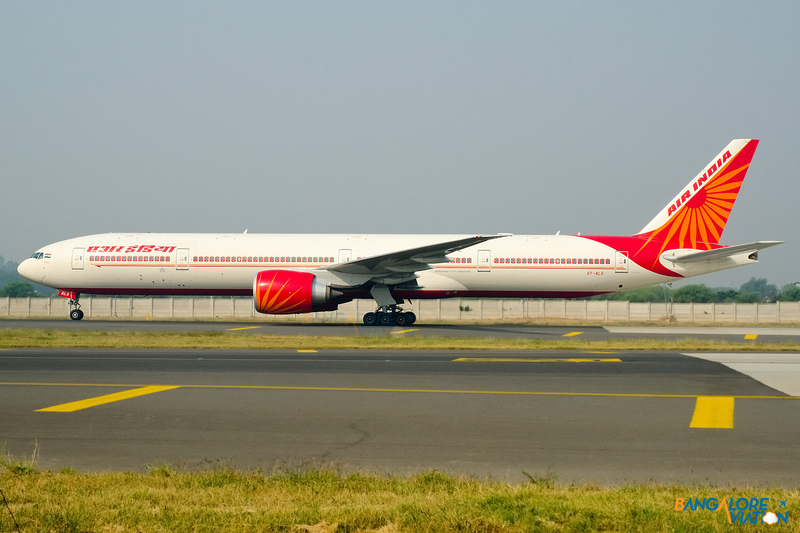 Stop the disruptions to Air India’s operations by purchasing the three Boeing 777-200LRs and disconnecting the VIP fleet from the airline. Paint the aircraft in a special Republic of India livery, and dedicate the aircraft for VIP use as in the case of Air Force One. 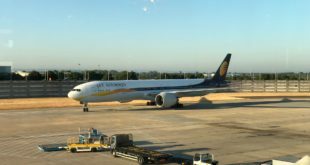 Indian Air Force One should be operated by the Indian Air Force, and can be maintained by Air India’s engineering subsidiary AIESL on a professional contract basis. Is this proposal viable? Or is it just wishful thinking? Share your thoughts via a comment.